Precision Audio has been a regular destination for truck accessories for many years. We have recently added LINE-X Protective Coatings to our product offerings. LINE-X is known as the best truck bed liner on the market, but it is so much more. Let’s look at the different applications and formulations that can help protect and customize your vehicle. LINE-X is a flexible, two-part thermoplastic mixture that is heated to 120–140 degrees and applied directly onto the surface that is to be protected. The material dries within 5 seconds of leaving the spray gun and adheres permanently. The formulation is resistant to impact and abrasion damage, and isn’t affected by most solvents and acids. Once the coating is applied to the surface, it is completely water-tight. 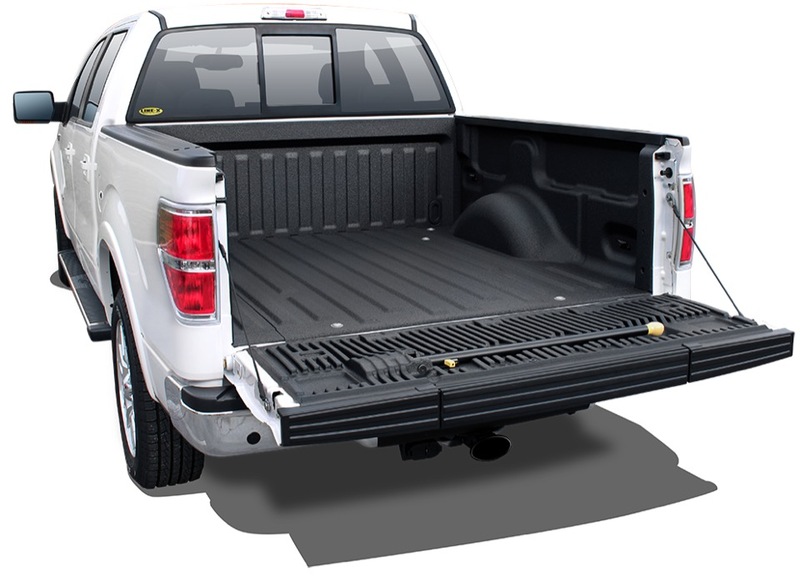 The benefits of LINE-X over other truck bed protection solutions are numerous. 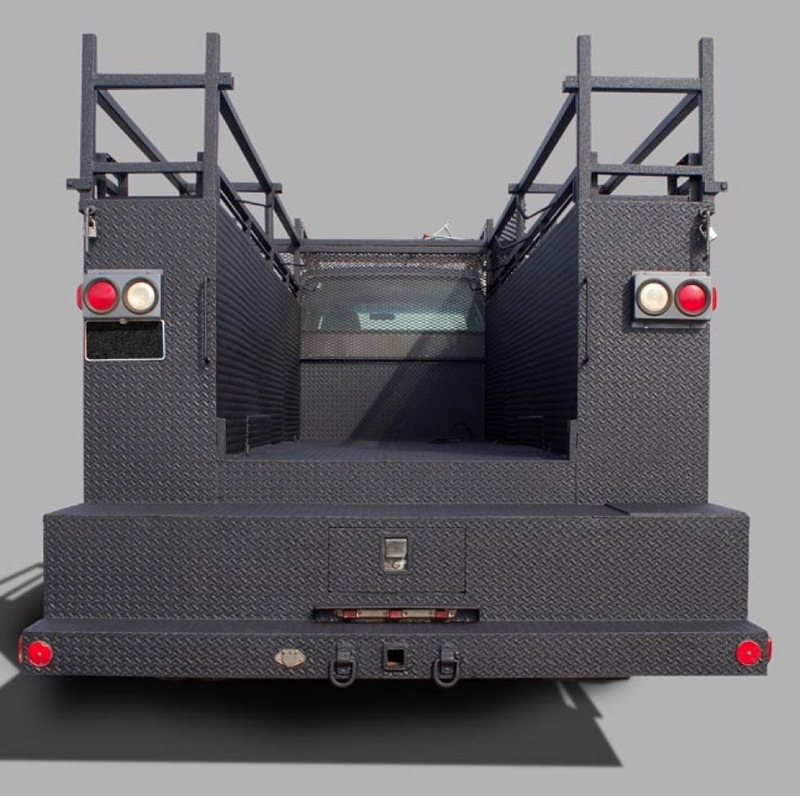 There is no wasted space with LINE-X – it adheres permanently to the truck bed itself. Your truck cap or tonneau cover will continue to work correctly without modification. 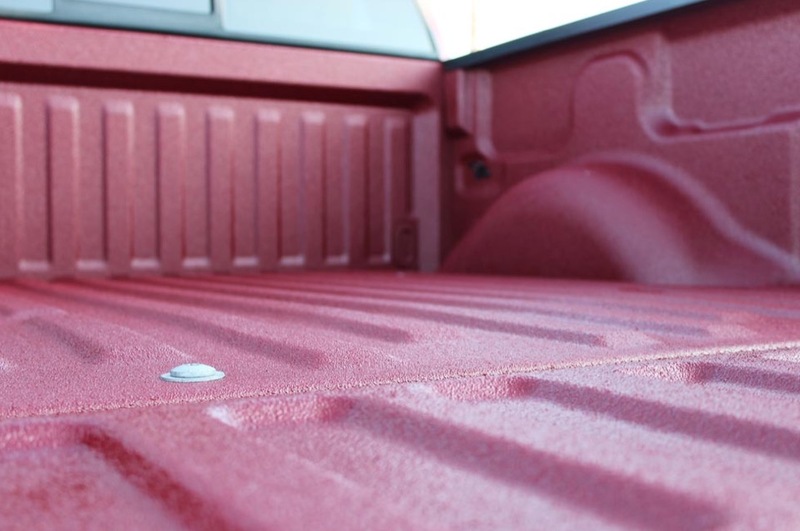 LINE-X coatings provide a high friction surface that helps to keep objects in the bed of the truck from shifting. The coating prevents rust and corrosion while continuing to allow the water drainage system in the vehicle to function properly. The coating is scratch- and dent-resistant, dampens sound and vibration, and adds genuine value to your truck. LINE-X spray-on truck bed liners come in several grades: Standard, Premium, Pro, Platinum and XTRA. Premium offers double the protection level as Standard. Pro is 300% tougher than Standard to form a nearly impenetrable barrier. If you are looking for the absolute best in protection, the new LINE-X Platinum features a pure polyurea formulation that provides even better protection and flexibility. LINE-X XTRA is a unique product that offers the same fantastic protection as the Standard, Premium and Pro products, and can be tinted to match your vehicle or custom application. Imagine a red or blue finish to match your vehicle’s paint job. With the addition of LINE-X XTRA on top of the regular coatings we offer, you have incredible protection and style. Are you an avid off-roader? Are you looking for the ultimate solution to protect your vehicle from tree-branch scratches? LINE-X Body Armor is a unique exterior coating that provides all the benefits of the truck bed liner product. Like the XTRA coating, Body Armor can be tinted to match your style, mood or theme and is perfect for permanently protecting fenders, doors or hoods. LINE-X products can be used in any application you can imagine. 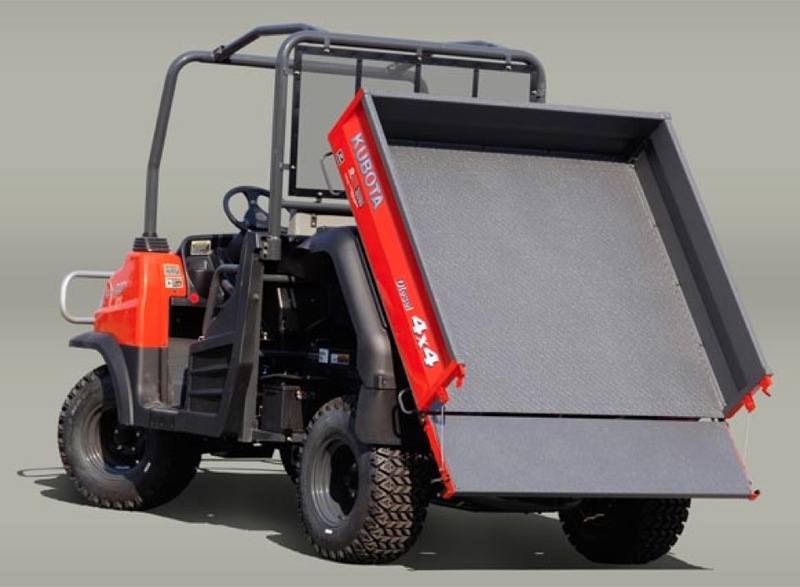 Bumpers, grilles, steps, rock sliders and trailer hitches can all be protected by LINE-X. For the audio guys, we can spray the inside or outside of a subwoofer enclosure to make it 100% airtight and water-resistant. The options for LINE-X are truly endless. To find out more about LINE-X Protective Coatings, we invite you to drop by Precision Audio. We can have a look at your vehicle and provide a detailed quote for not only protecting your pride-and-joy but increasing its value. Contact us today!